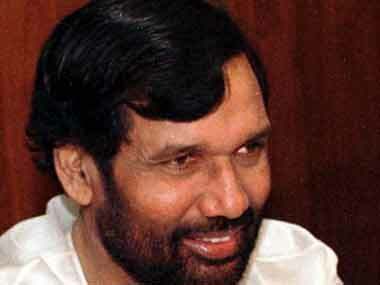 Food Minister Ram Vilas Paswan told Lok Sabha that there was no shortage of supplies but hoarders are taking huge cuts and the government has already initiated steps to sternly deal with them. Asserting that there was no cause for panic as there were sufficient food stocks, the government blamed hoarding and speculative trading on the basis of reports of weak monsoon for the rise in prices of commodities like onion and potato and asked states to crack down on hoarders. According to existing norms, the FCI can maintain a maximum foodgrain stock of 26 million tonnes. The limit has not been revised since April 2005. 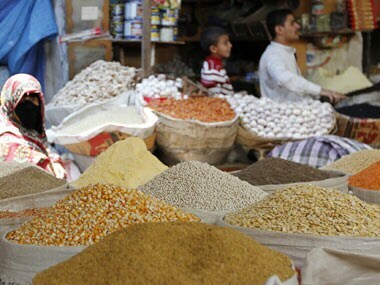 The Cabinet Committee on Economic Affairs today cleared a proposal to allocate additional 5 million tonnes of foodgrain to BPL families this fiscal, entailing a subsidy of about Rs 9,471 crore. World food prices jumped 10 percent in July as drought parched crop lands in the United States and Eastern Europe, the World Bank said in a statement urging governments to shore up programs that protect their most vulnerable populations. MOFPI is implementing a scheme for cold chain, value addition and preservation infrastructure.